May | 2012 | BRING. CHANGE. SHARE. Tired? Weary? Need some refreshing? 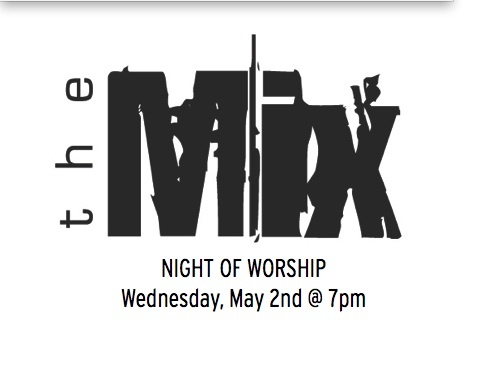 Come join us for a Night of Worship tonight @ 7pm in the Chapel.